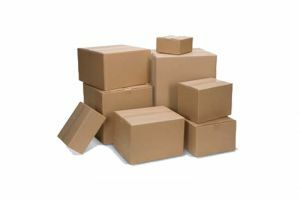 We have a range of stock boxes available for the storage or distribution of goods. Made from recycled cardboard they’re a cheap way to give goods great protection while in transport. We also have larger moving boxes in stock for large bulky goods or customers just looking to move house.